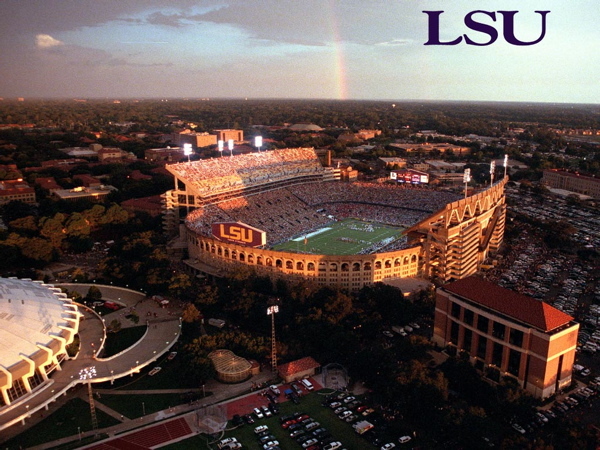 An Opinion On Sports: LSU -vs- South Carolina: Baton Rouge on Saturday Night! LSU -vs- South Carolina: Baton Rouge on Saturday Night! Can't go against LSU night game at Death Vallet with The Hat. Many have tried, many have died. I hear ya - Go Tigers!